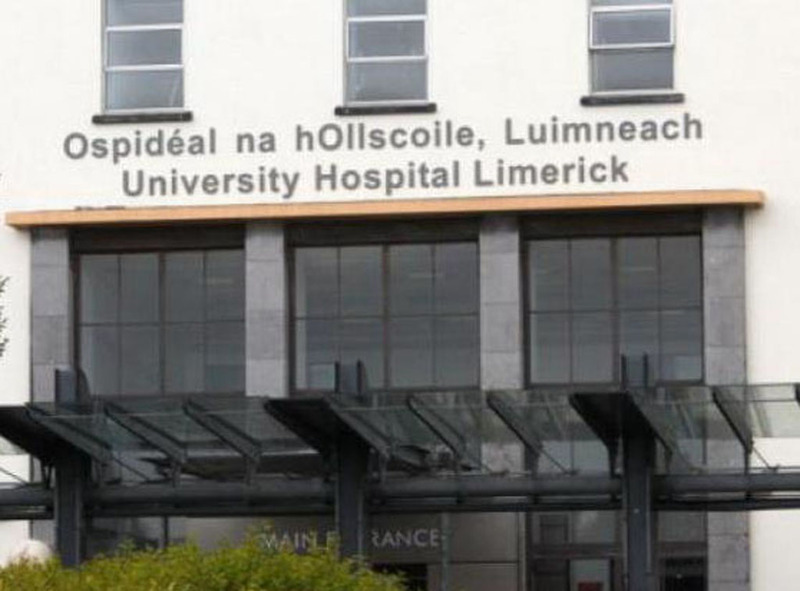 Strict visitor restrictions are in place at University Hospital Limerick in light of the continuing outbreak of measles in the Limerick City area. Restrictions had already been in place since late December following an increase in seasonal influenza. However, the restrictions will remain enforced as a precaution in view of the ongoing outbreak of measles in the Limerick City area. There are currently a small number of patients with measles in isolation at UHL and the hospital is taking all necessary precautions to contain the illness. UL Hospitals Group is working closely with public health and community colleagues on the Outbreak Control Team set up to manage this outbreak. Until further notice, it is necessary to restrict visitors to one person per patient only and to remind members of the public that visiting hours are from 2pm to 4pm and from 6pm to 9pm only and are to be strictly adhered to. This applies to adult and paediatric patients alike and parents visiting children are advised not to bring siblings on visits. It is imperative that persons with symptoms of measles do not come to the Emergency Department at UHL seeking a diagnosis unless they are very unwell. They should in the first distance contact their GP (ideally by telephone) and arrangements can be made to have symptomatic cases swabbed in their own home by public health staff. 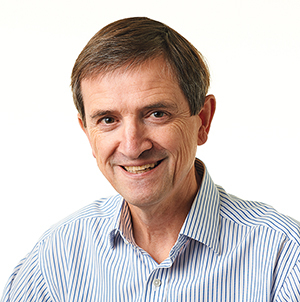 The clinical diagnosis will generally be made by the GP. If attendance at ED is unavoidable due to pneumonia or any other serious sequelae of measles, it is imperative that such patients let staff at ED reception know immediately of any symptoms of measles. If patients have come into contact with relatives/neighbours with measles or suspected measles, they should let staff know as soon as possible so that they can be appropriately managed and other patients protected. Four cases of Measles have been confirmed in Limerick City since January 3. This number of cases constitutes an outbreak of the disease in the Limerick City. An “Outbreak Control Team” made up of representatives from the HSE are involved in managing the outbreak in an effort to prevent further spread.